Visit Lybeer Hostel, the most beautiful hostel in Bruges! 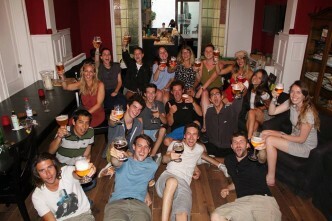 Welcome to Hostel Lybeer, the best hostel in beautiful Bruges! Looking for an affordable dorm bed or more interested in the luxury of a private room with bathroom? Hostel Lybeer has it all! 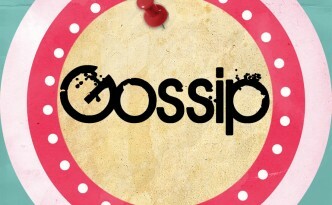 Prices start at €16 per person per night. We have mixed dorms as well as female dorms and an array of private rooms (single/double) with or without bathroom. The entire hostel has been recently renovated so everything looks super nice! Some rooms have private bathrooms, others can use our public bathrooms (available on every floor). Fully equipped kitchen at your disposal, as well as a very cozy common room with beer bar. There are daily activities organized from or at the hostel: FREE walking tours, Belgian beer tastings, pub quizzes, happy hours, etc. Fun guaranteed! Come and stay with us, we welcome you all year round! 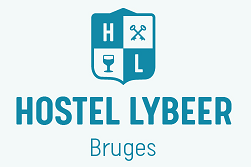 Hostel Lybeer Bruges, the GREATEST hostel in town!